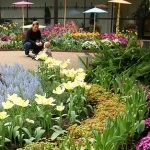 Our family enjoys visiting the State Historical Museum of Iowa. 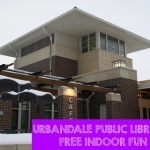 It is a great place to explore and learn when it is cold outside or too hot and rainy. 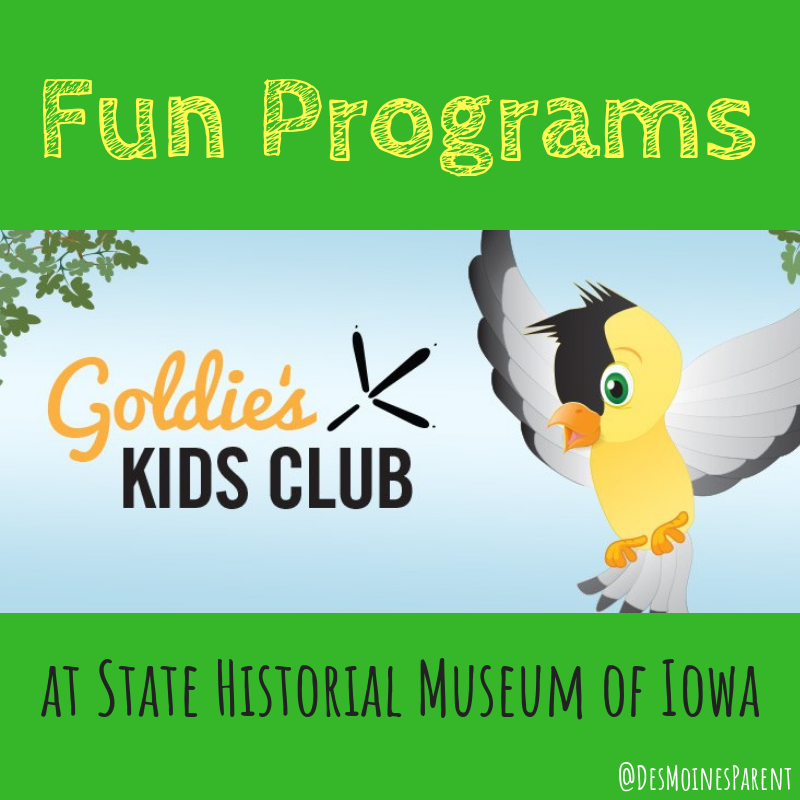 The museum is adding a fun program for younger kids called Goldie’s Kids Club which includes storytimes, Innovative Iowans, and history mystery. 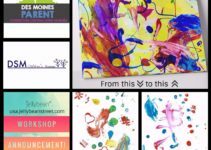 Children can learn about the amazing lives and actions of innovative Iowans. 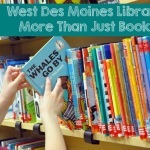 This program combines Iowa history, STEAM and a hands-on activity. Recommended for ages 8 to 12 years. Children must be accompanied by an adult. 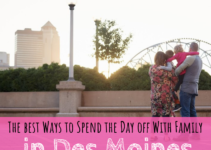 January 2, 2019 | Mammoths in Iowa at 3 p.m.
March 6, 2019 | Early Iowa Flight at 3 p.m.
May 1, 2019 | Historic Homes at 3 p.m.
July 10, 2019 | Civil War Spies at 3 p.m. 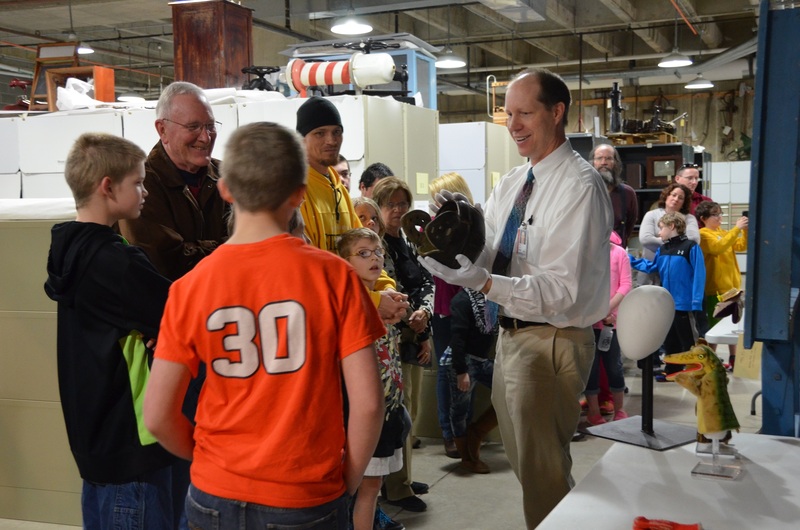 Become a history detective at the State Historical Museum of Iowa. 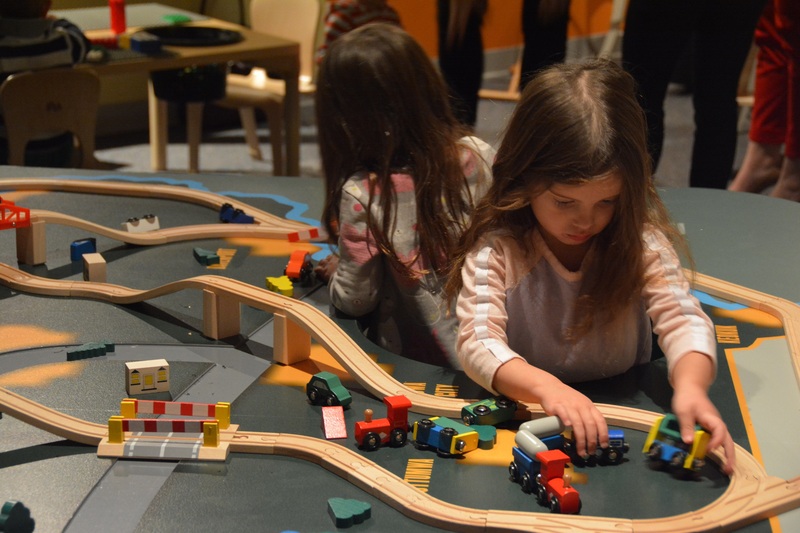 Children will work with their adult to investigate interesting objects and collections throughout the museum.